Boost your sales in 2018 with these packages from Tricca which provide a marketing team to work alongside you. 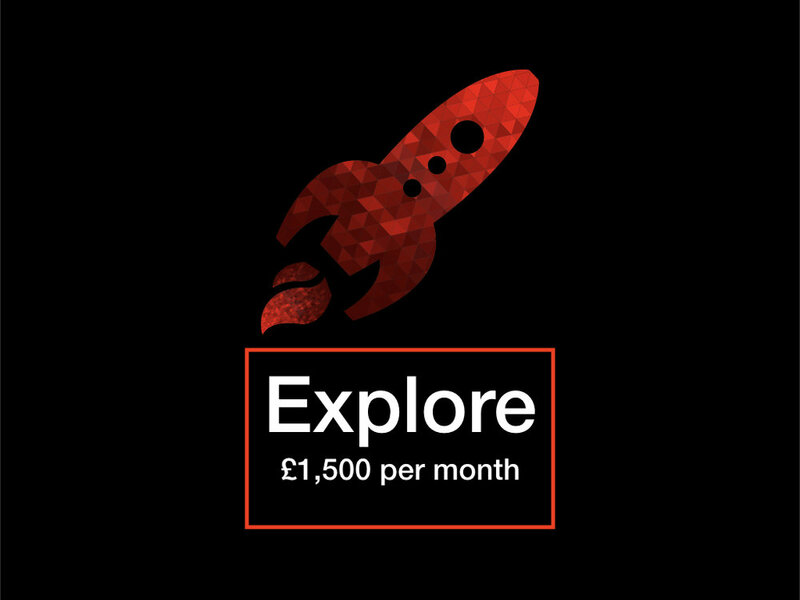 From lead generation to refreshing your brand, our packages provide you with a marketing team for one off projects or provide an entirely outsourced team. Like you, we are in the results business, so we work with you to grow your business and we provide you a return on investment. 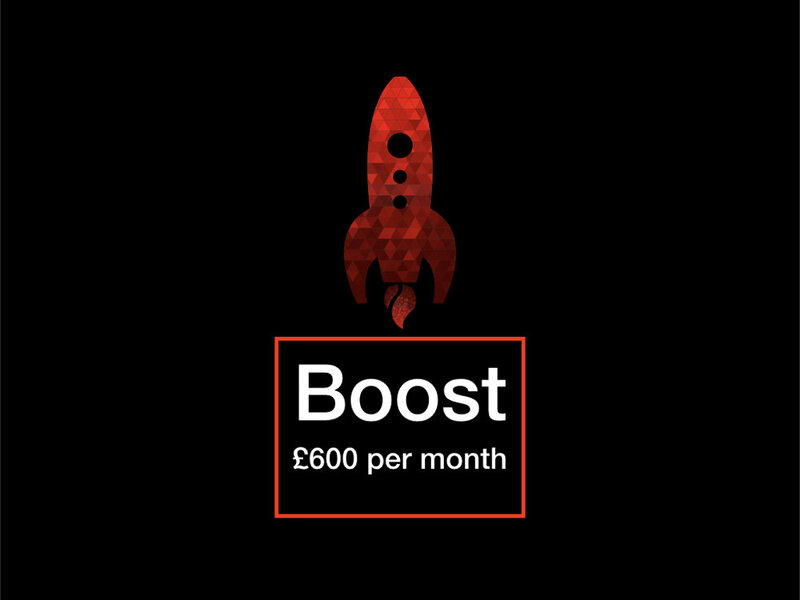 Choose between Brand or Lead Generation with your boost package and get your marketing activities ready for lift off. We'll get the basics covered with your marketing and provide an additional 4 hours per month of consultancy to keep you on track. Whatever your goals we'll provide a full marketing audit before building your bespoke marketing strategy. Using inbound marketing, customer communication, website refresh and campaign management, this inclusive package will fuel your drive for leads. Boldly explore new territories, retain more customers, attract new clients and put your brand in front of the competition. Using inbound marketing, outbound campaigns a brand new bespoke website all supported by a full team of marketing experts to fuel your growth.